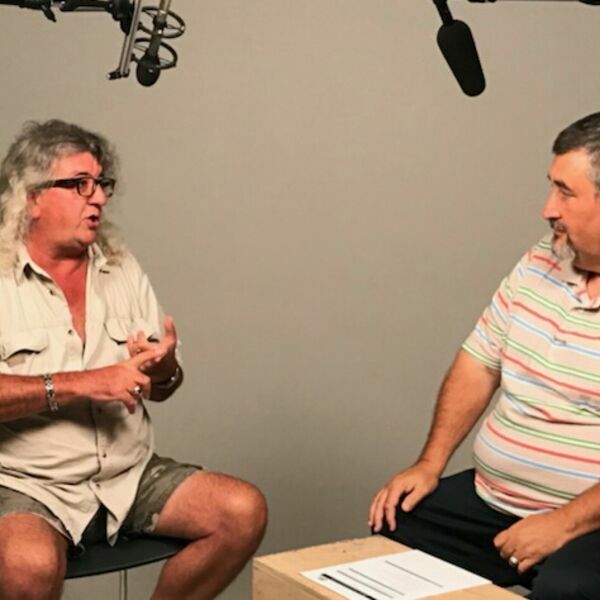 In this episode of Java with Joe, host Joe Chandler talks with Tim Boeder, owner of Payrush Merchant Services, about how local small businesses can get paid at the best possible rates. A percentage point or two can make a BIG difference in your bottom line. Find out what you need to know to maximize the revenues your company generate. Sometimes things do not always go your way and you need to revive your business. Joe Chandler helps you find ways to uniquely market your business, both traditionally and groundbreaking. Never Surrender! Go to Facebook.com/JavawithJoe to join his page, and download the OffBeat Business app to get Java with Joe right in the palm of your hands. Java with Joe is produced by OffBeat Business Media for the OBBM Network and affiliates. To be a guest or sponsor Java with Joe, call 469-712-4Joe.